As Australia's population ages, many individuals are faced with making complex medical decisions, for themselves and for others, in times of great stress. How far should doctors go when trying to prolong life? How can we decide what is ‘too far’ and ‘not far enough’ for our loved ones unless we know what their wishes are? 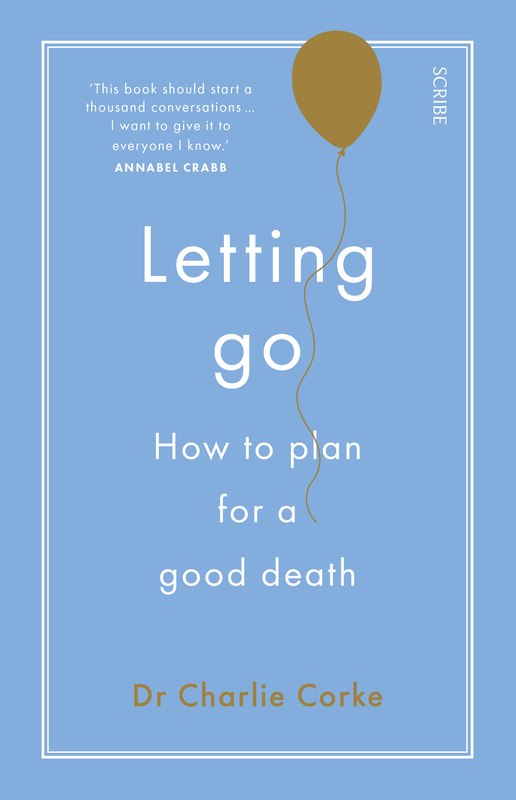 Letting Go is an important and timely introduction to, and discussion of, the kinds of decisions that individuals, families, and medical personnel face in a medical crisis. 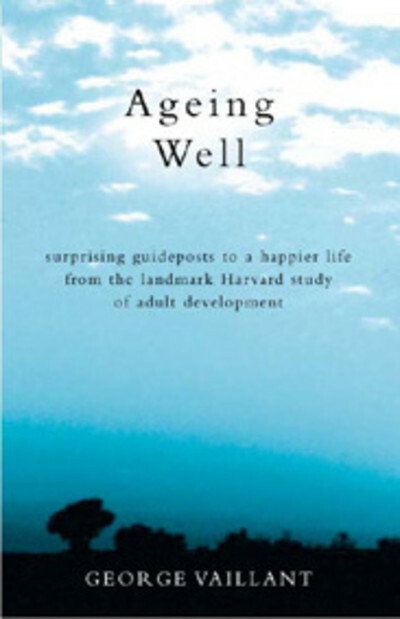 It shows us how to start thinking about our end-of-life stage before we get there; how to make an advance care plan that will help people make decisions on our behalf; and how we can maintain our dignity and autonomy for as long as possible. Drawing on many years of experience as an intensive-care specialist, and writing with great insight and compassion, Dr Corke shows us all the ways in which people can make a mess of dying — and, more importantly, in doing so, he teaches us how we can do it better. 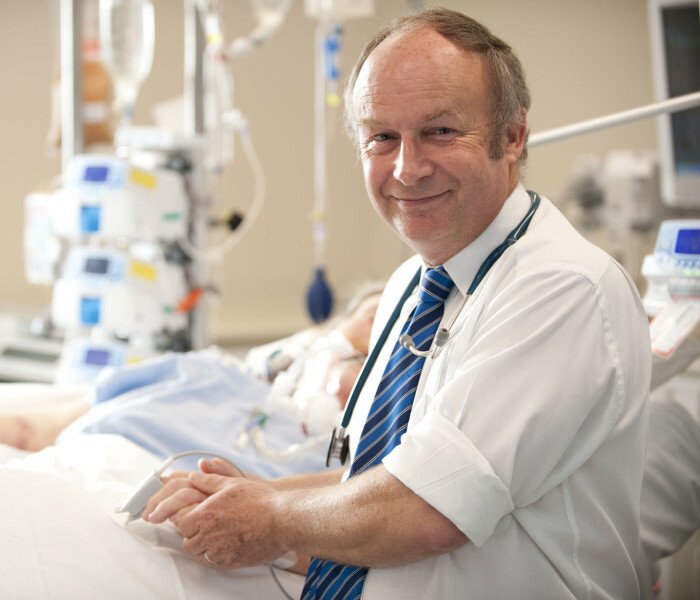 Dr Charlie Corke (MB BS., BSc., MRCP(UK), FCICM) is one of Australia’s leading Intensive Care specialists and is currently President of the College of Intensive Care of Australia and New Zealand. He is the regional clinical lead for the Advance Care Planning program and is the originator of the MyValues approach to advance care planning (www.myvalues.org.au). 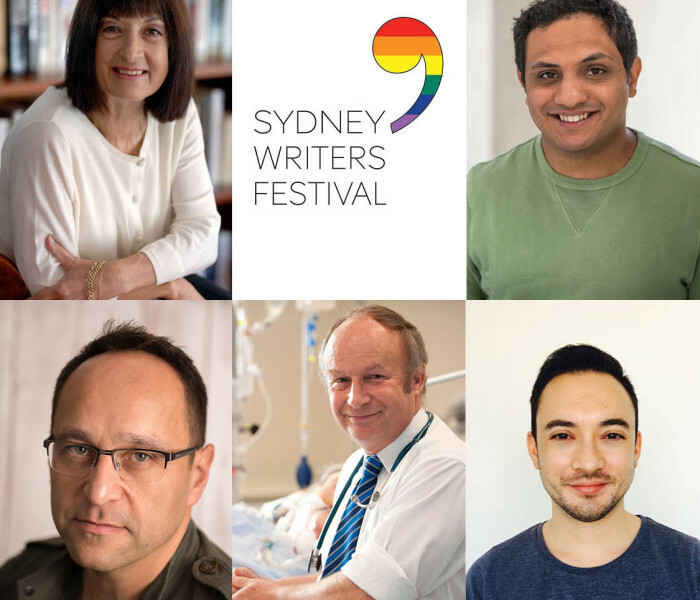 Dr Corke lectures widely on medical communication and end-of-life decision-making, was featured on the ABC in the film In the End, and is a regular contributor to radio.